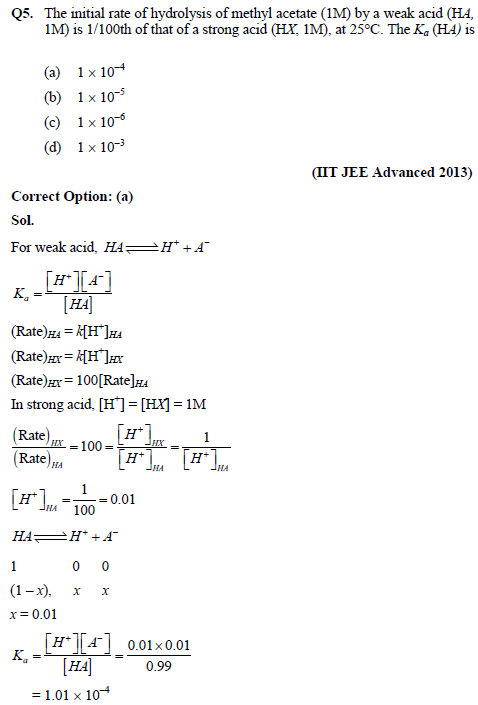 Equilibrium is one of the important chapters in the syllabus of JEE Examination. 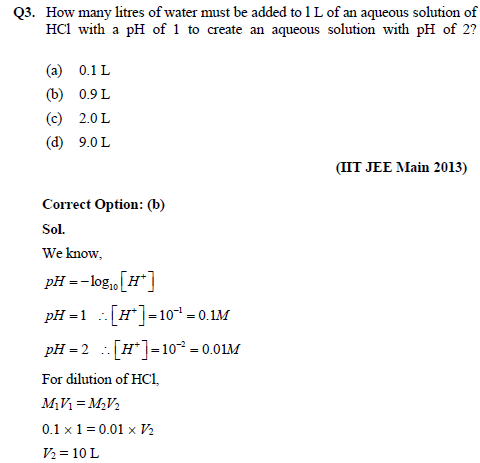 About 1-2 questions are being asked from this chapter in JEE examination. Find concise chapter notes of chapter Equilibrium including important concepts, formulae and some previous year solved questions for JEE Main and JEE Advanced Entrance Examination 2018. 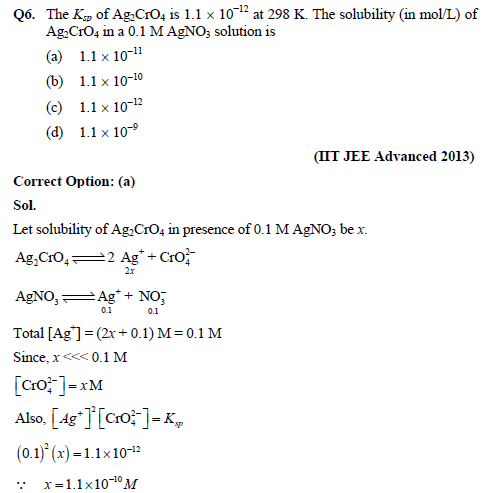 In this article, engineering aspirants will get chapter notes of chapter Equilibrium for JEE Main and JEE Advanced Entrance Examination 2018. 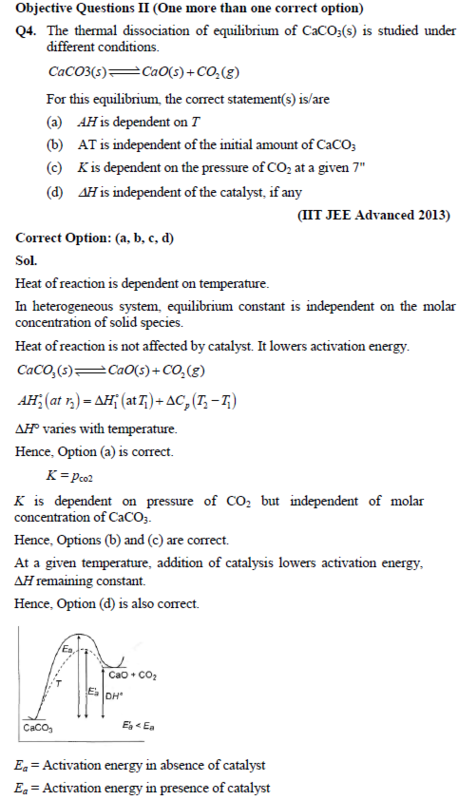 The concept given in these notes is in very concise form and can be used for revision before JEE examination. 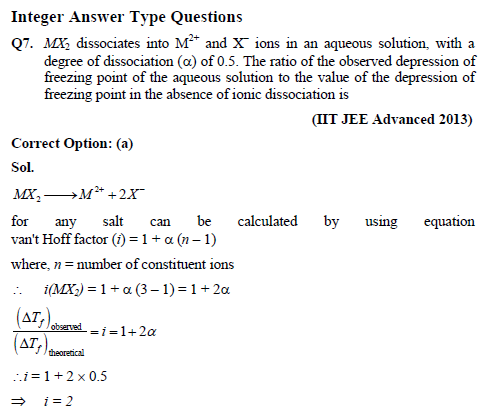 In these notes, we have included all important topics related to Equilibrium like dynamic equilibrium, law of mass, rate of forward reaction, rate of backward reaction, equilibrium constant, Le Chatelier’s principle, properties of acid, properties of base, properties of salt, Ph of acid, Ph of base etc. These chapter notes are prepared after the detailed analysis of the latest syllabus and some previous year papers of JEE Examination. 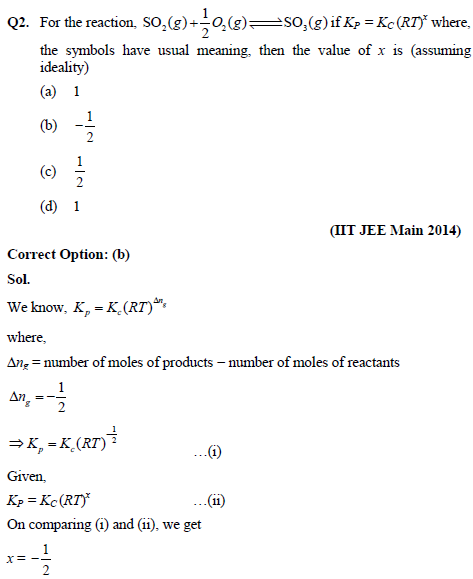 Joint Entrance Examination (JEE) is one of the toughest engineering entrance examinations in India. It is a national level engineering entrance examination. 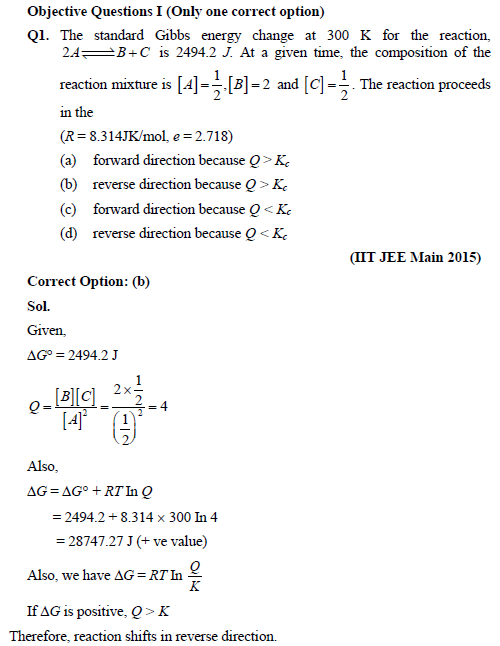 There are two phases in JEE i.e., JEE Main and JEE Advanced.